Why is the QuickBooks Accountant Apps Program so exciting? Last week, we shared the exciting news about the new QuickBooks Accountant Apps Program, and explained a little about the apps involved and what the program is. Now, we want to share just why Intuit’s new program is so exciting and ahead of its time. There’s a technology shift happening that is directly impacting accounting professionals. Technology is advancing and more and more small businesses are being provided amazing apps that can help them run their business. This technology shift is creating opportunities for accountants to fill a new client need; helping them discover apps that will improve their processes. Finding the right app that solves specific business pains can be an exhaustive process, and many small businesses don’t have the time to do it. That’s why the QuickBooks Accountant Apps Program is so beneficial and exciting. With the announcement last week of the new QuickBooks Accountant Apps Program, Intuit has found a way to assist and guide the accountant community by offering them a simplified way to select and manage QuickBooks integrated apps for their clients. The QuickBooks Accountant Apps Program offers accountants a ton of benefits, like preferential pricing and single itemized monthly bills, but the program’s benefits go far beyond those. 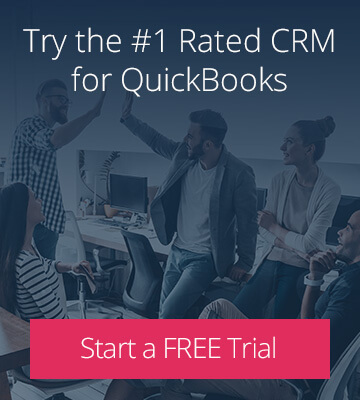 Not only does this program shine a light on the amazing QuickBooks app ecosystem that Intuit has been nurturing for years, it demonstrates just how highly Intuit regards its QuickBooks ProAdvisors. To shape a program solely around helping accountants provision and manage apps on behalf of their clients, Intuit is acknowledging the shift in technology that is upon the accounting industry. 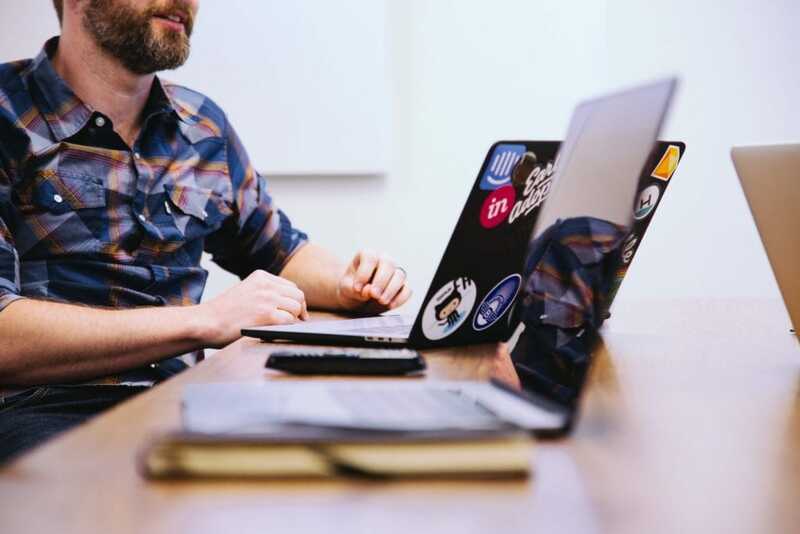 They’ve help to carve out a lane where accountants can succeed in offering their clients yet another benefit to using their services; the invaluable insight they have to the apps that integrate with QuickBooks that can help run businesses from end-to-end. The QuickBooks Accountant Apps Program showcases accountants as trusted advisors who have adapted and thrived within this technology shift. We are so proud to be one of the apps accountants most highly recommend, and selected by Intuit to be part of this program. Method:CRM is a customer management platform that empowers businesses to thrive by streamlining operations and growing sales. Unlike other CRMs, Method’s two-way, real-time sync with QuickBooks consolidates contacts, leads and financial history, providing a complete 360° view of every customer and lead. 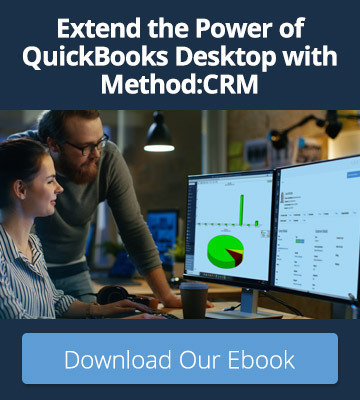 Rated the #1 CRM by QuickBooks users, Method’s customization engine allows users to create their optimal workflows to streamline operations.